Established in 2007, RII has been operating as a kitchen steel sinks manufacturer in Morbi. 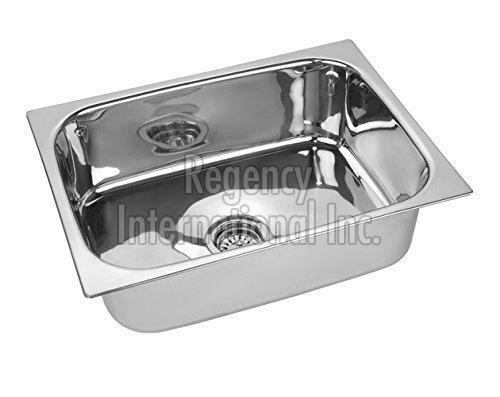 Besides being a licensed manufacturer, we are an acknowledged kitchen steel sinks supplier in India. Our company base is located in Morbi (Gujarat, India); clients can approach us anytime for trade related discussion. While packaging, we ensure that the products enclosed are protected from external damaging factors inclusive of vibration, mechanical shock, compression or temperature. Catering to the varied demands of the customers, we ensure that the offered array of products is as per the exact customers' demand and need. So, contact us anytime.